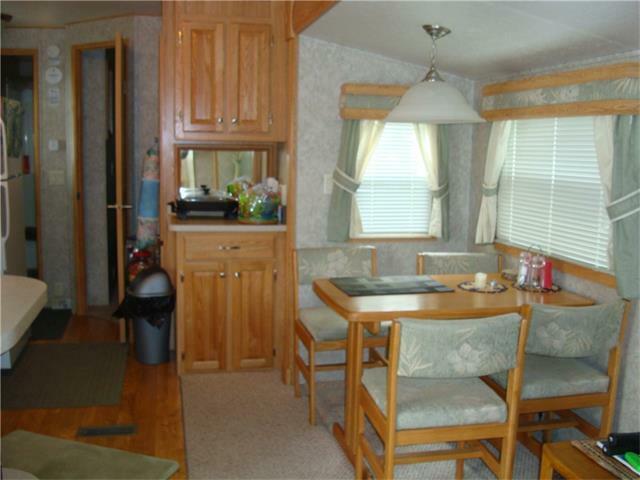 Excellent buy on this spacious 2006 - 40' Breckenridge trailer with 2 slide outs and lock off 2nd bedroom, in immaculate condition. 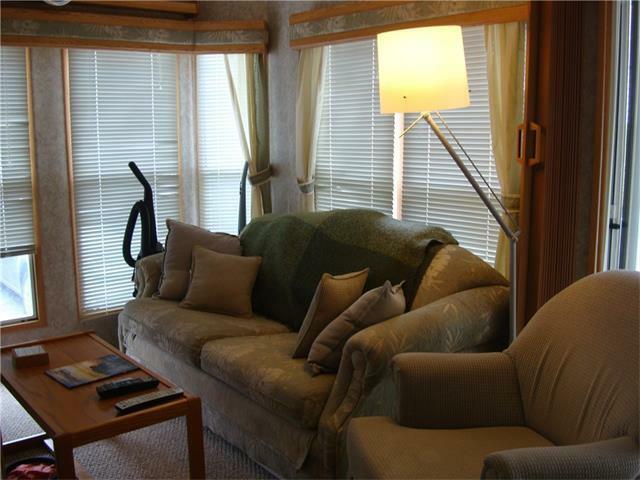 This air conditioned unit comes fully furnished, has a Satellite dish, internet service and even includes the dishes. 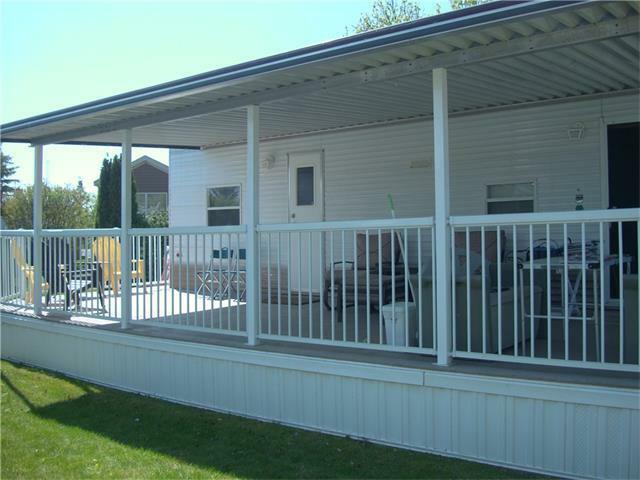 The well cared for deck is covered by a modern awning. Very large pie-shaped lot located in Phase 3, on the quietest street at Carefree, with no traffic. 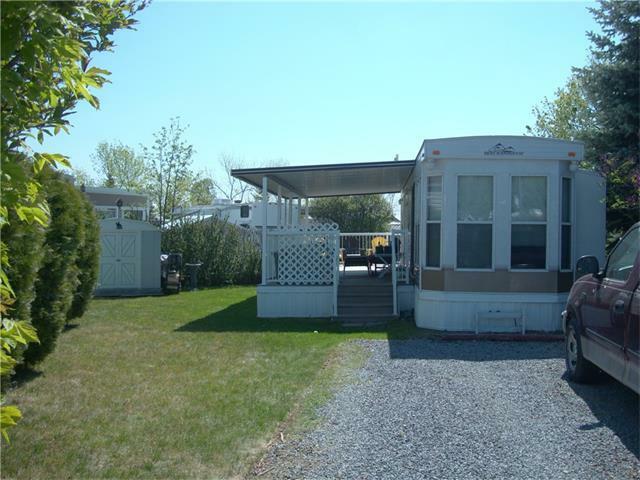 Expansive back yard with quiet firepit area, protected from the wind in all directions.